It’s been several years since my first visit to Amsterdam. And this trip, I was back with a vengence. I fly through Schilphol about 2 – 3 times a year. So lately I’ve only been able to go into Amsterdam’s city center during my 6 hour layover (6 hours in Amsterdam). Not wanting to waste any time, immediately upon getting settled into my room I was out the door to go to Barney’s for an espresso and some coffee 😉 . It was 8:30AM. Barney’s Coffeeshop: I like Barney’s. Their selection contained award winning varieties and the employees were knowledgeable. 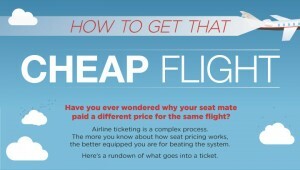 They made a few excellent recommendations. The atmosphere is clean (including the restrooms), with a nice decor, and modern wood paneled walls. The seating was several bar type tables up against the wall, each with 4 bar stools, and a television in the wall next to the bar. The music is slamming through the speakers. Food isn’t served in the coffeeshop, just beverages. My drink of choice is always a double espresso, which they promptly served up. However, if you want to eat, Barney’s has a restaurant across the street from the Coffeeshop that serves up both food, and alcohol. With the exception of cigars and cigarettes, smoking is allowed in the restaurant. Barney’s is now my favorite coffeeshop in Amsterdam. Baba’s: Located on Warmoesstraat in the Red-light district, Baba’s was at one time, my go to spot (until I discovered Barney’s). The staff is friendly, the selection good, and the Indian inspired decor creates a relaxed chilled vibe. My only complaint is that this place gets packed, and the seating arrangements can make it feel cramped. 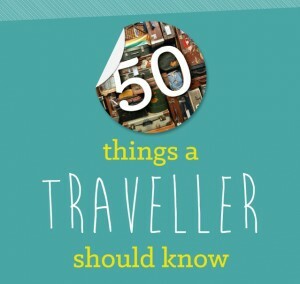 The upshot is that they’re located on the outskirts of the Red-Light district and is a quick easy walk from Centraal Station should you be in Amsterdam on an extended layover. 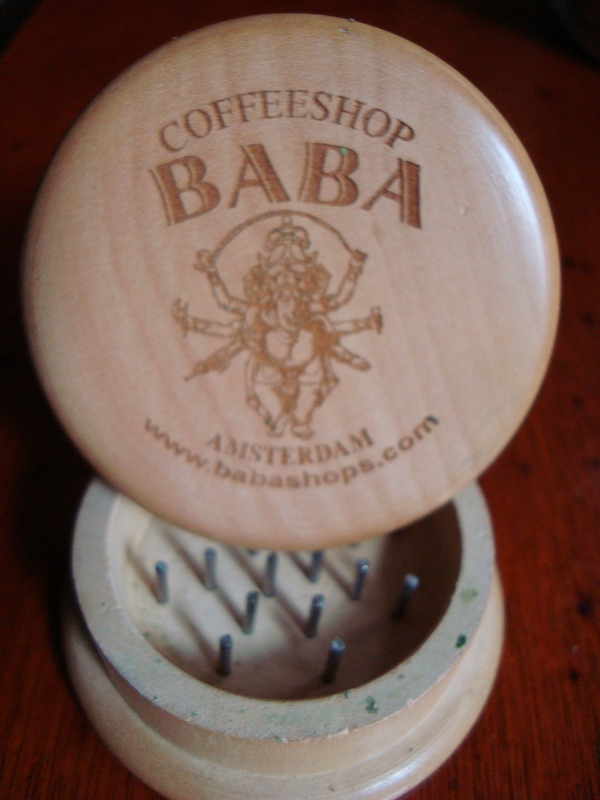 Sheeba’s: This was the first coffeeshop I visited when I first came to Amsterdam in 2001. During that trip it became my go to spot. I went back to Sheeba’s for the first time during this trip. Wow. What a difference 9 years make. Same name, different owners maybe? I don’t know but before it was set up like a nice chill coffee lounge, and now it has the appearance of a low end dive bar, that’s dark, with hard wooden black painted planks as benches. The selection wasn’t bad. But, with coffeshops in abundance, a lot of time it’s about the vibe a place has, and I wasn’t feeling the vibe at Sheeba’s. This was a disappointment and it has been knocked off my go to list. 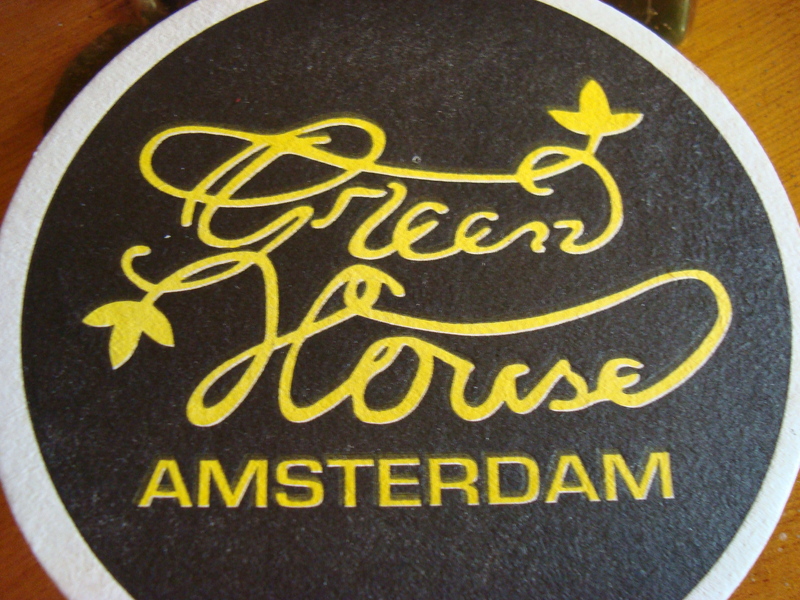 The Greenhouse: The Greenhouse is one of the most popular coffeeshops in Amsterdam. Besides the fact that they’ve won numerous Cannibis Cup awards, they’ve had the celebrity clientele, and the photos are on the wall to prove it, with Snoop Dogg’s photo almost front and center. It goes without saying that the product is top quality. The biggest drawback for me was that it’s located in the heart of the red light district. The red light district attracts the bachelor party, college backpackers, and weekend party crowd. Unless you want to be around that kind of energy, I would avoid this place in the evening hours, especially in the summer. So…that’s my take on my Coffeeshop Tour. There were two other coffeeshops I wanted to check out but I was busy and just didn’t get around to it. Amsterdam is more than just the coffeeshops 😉 Until next time…..